UPDATED WITH HD IMAGES! 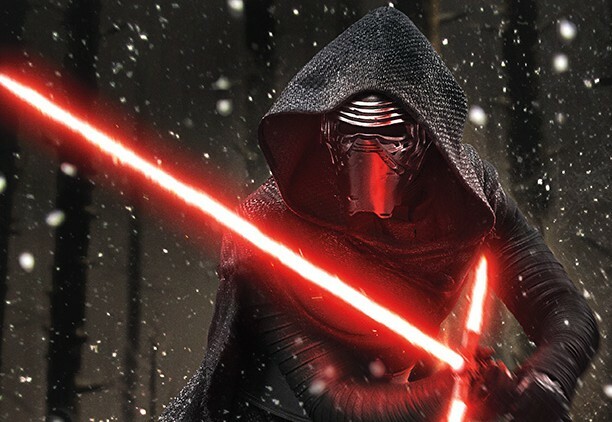 New Info on Kylo Ren and Nine New Images From ‘Star Wars: The Force Awakens’! We might not be getting a new trailer or new behind the scenes footage, but Entertainment Weekly has released nine new images and bits of information from Star Wars: The Force Awakens for us to ponder and drool over. This entry was posted in Breaking News, Film, Star Wars and tagged JJ Abrams, Star wars, Star Wars: The Force Awakens. Bookmark the permalink. Now only if there was a way to fall asleep until december and wake up. Couldn’t agree more! It’s coming so soon though! So, Leia doesn’t have Vader’s red lightsaber, just Anakin’s blue one, which we saw in the second teaser.